SOLD! 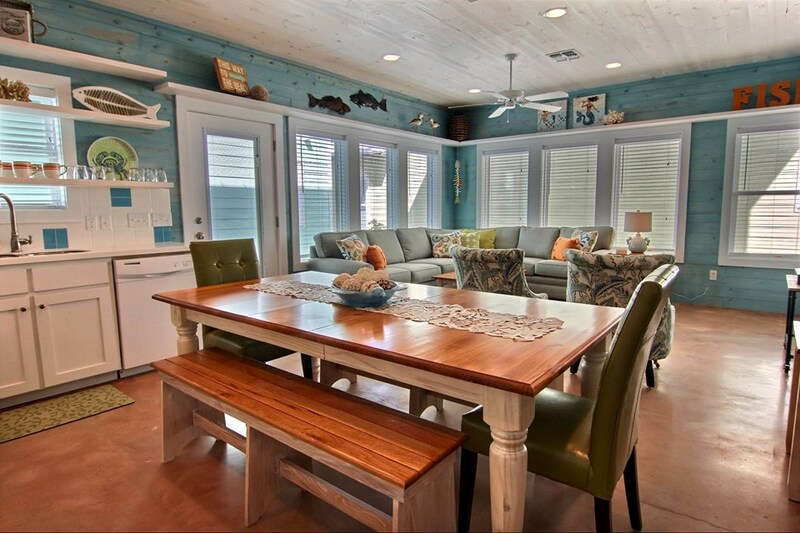 "My Blue Heaven" offers Port Aransas enjoyment at its best! This tastefully decorated, low maintenance, 4 bedroom, 2.5 bath condo is fully furnished and ready to enjoy. 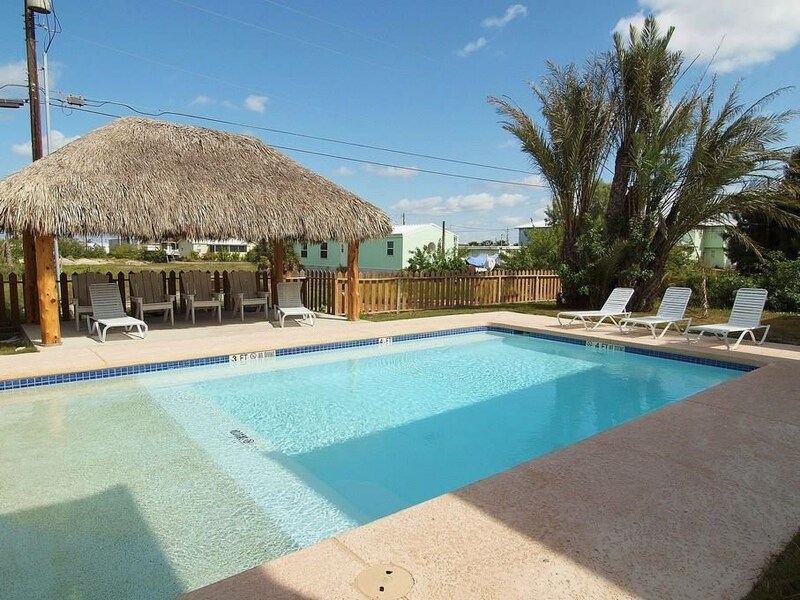 Complex is located in the center of town with easy access to beach, fishing, shopping, and restaurants. Use your golf cart or ride your bicycle around the island for enjoyment. 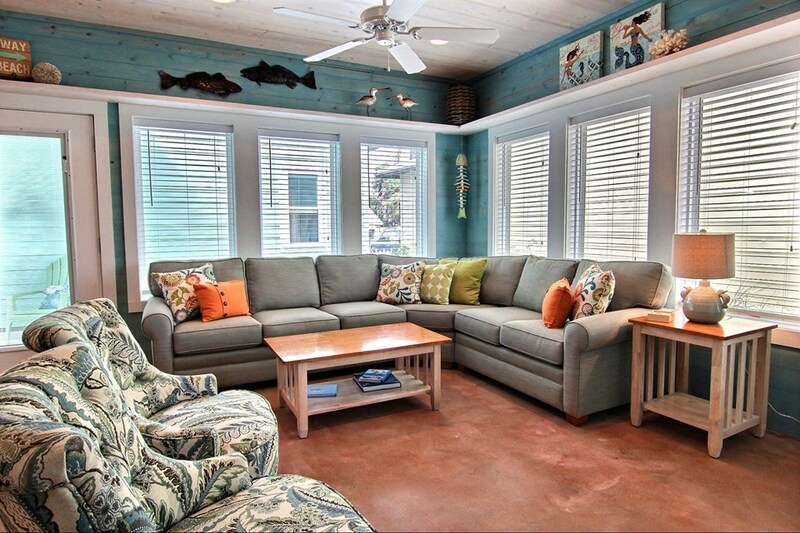 Downstairs features an open concept living room, kitchen, dining and half bath for guests. Master bedroom is downstairs with attached bath. Stained concrete floors, new living room furniture and new appliances in December 2017. 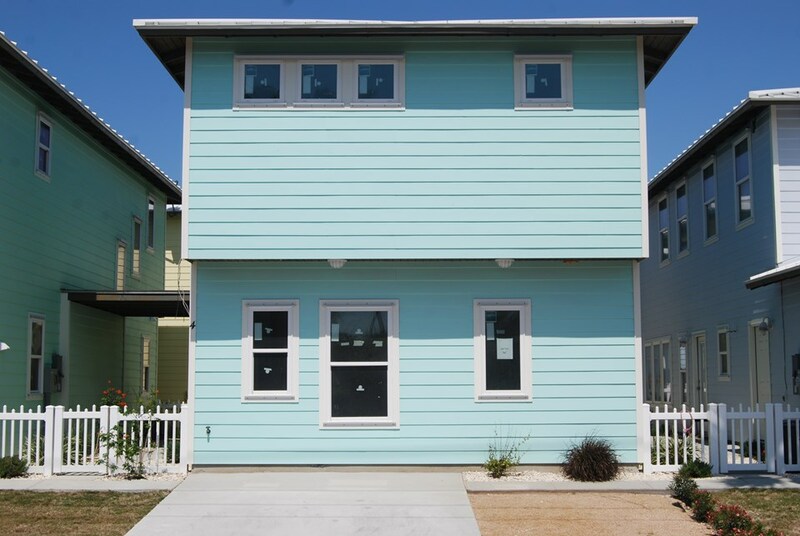 Send the family upstairs to enjoy 3 more bedrooms with plenty of sleeping space, plus bathroom. Home was insulated with spray foam to keep utility costs down. New AC and HVAC in 2018. Step outside to enjoy your private patio. 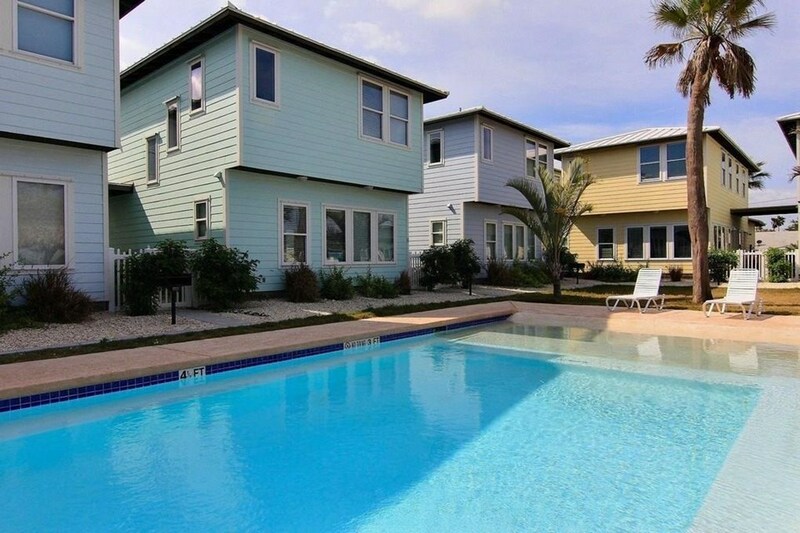 The community pool that is shared with only 8 units is just steps away. Priced to SELL!!! 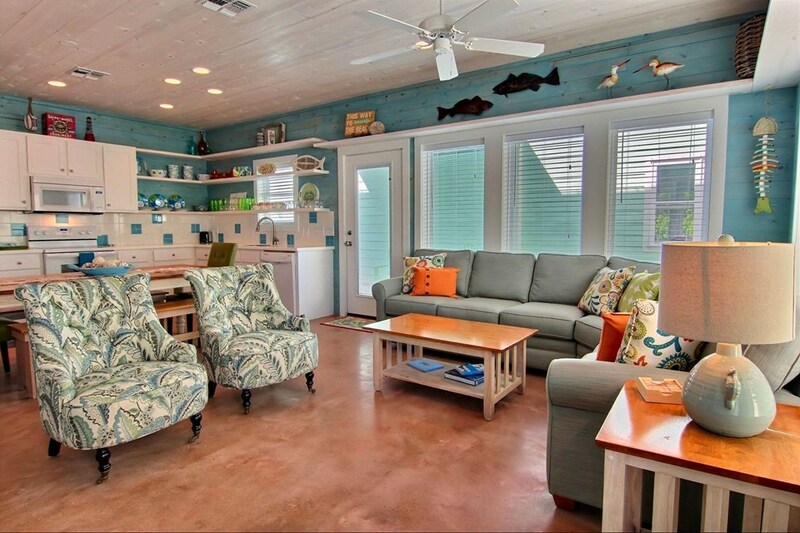 Don't let this beach getaway slip away.